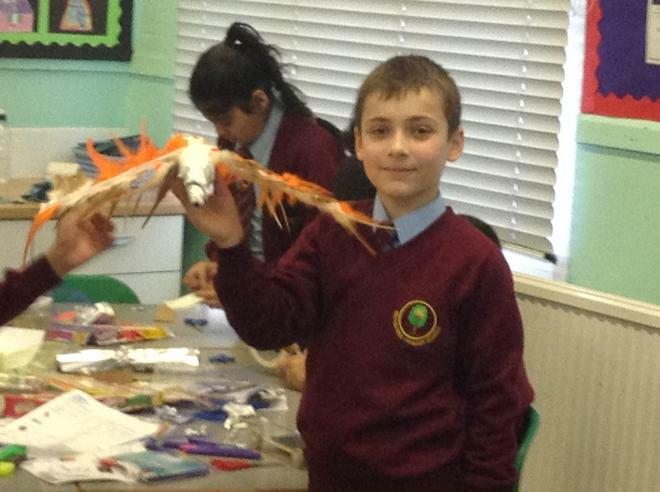 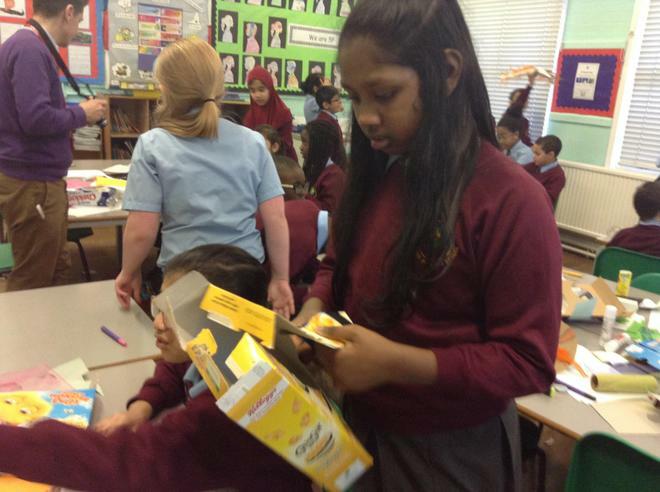 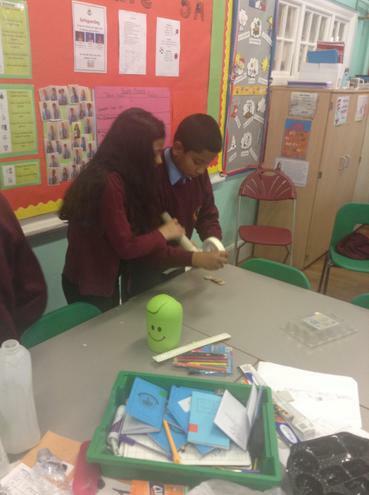 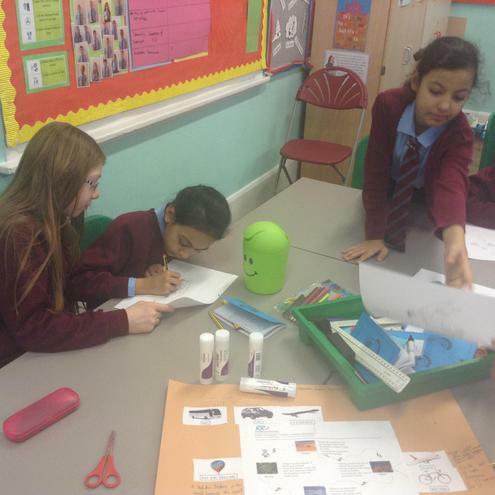 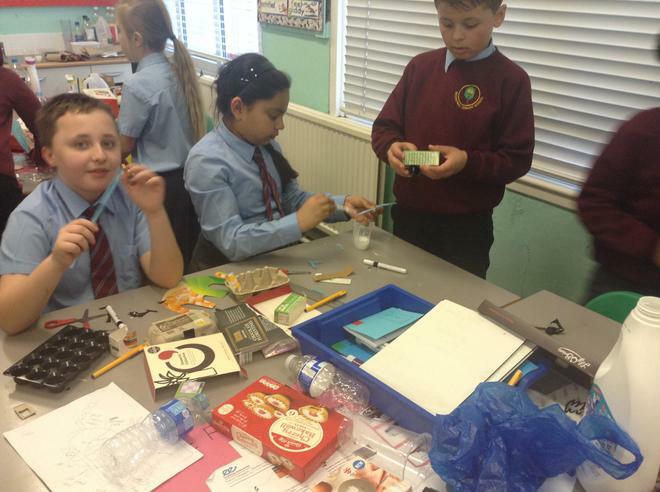 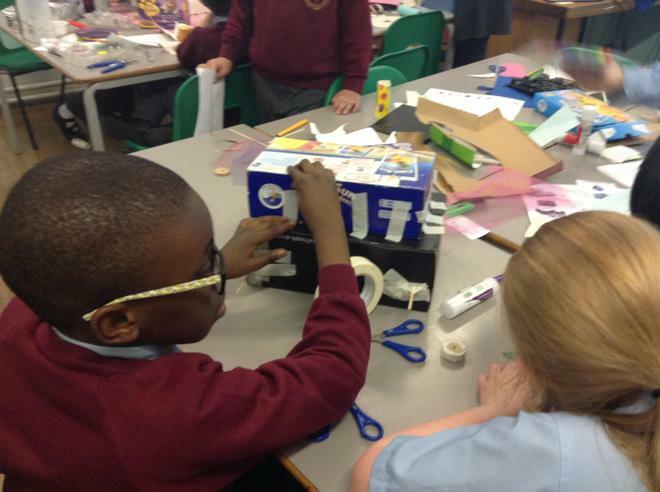 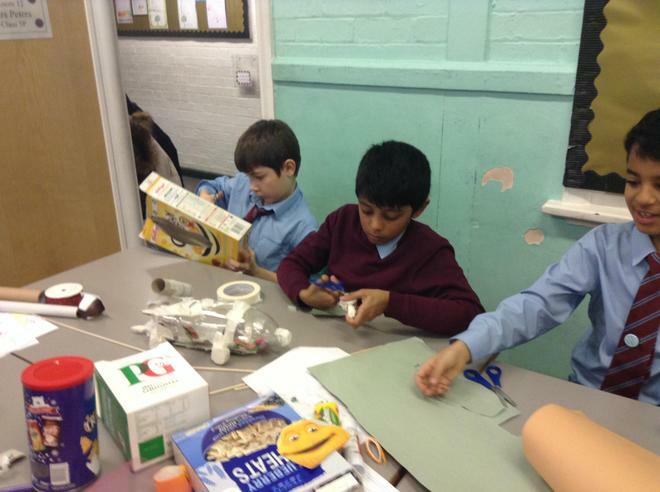 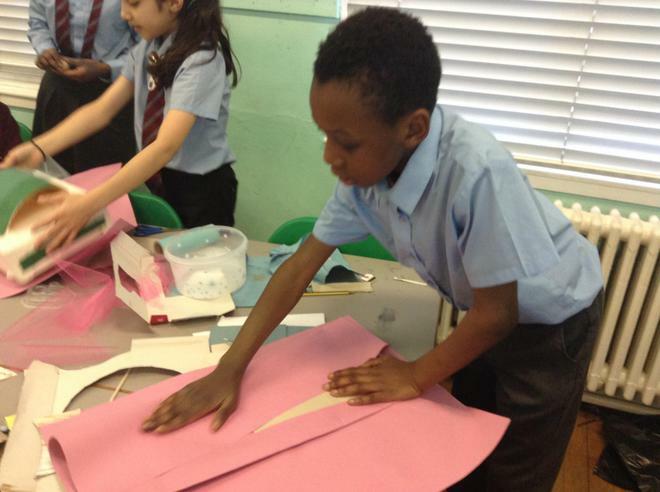 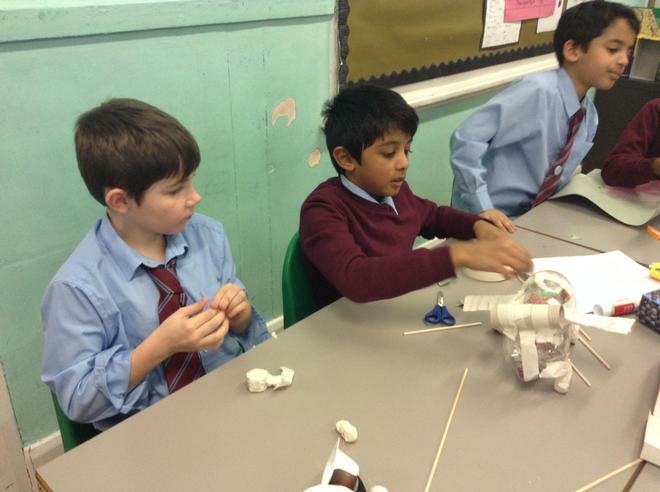 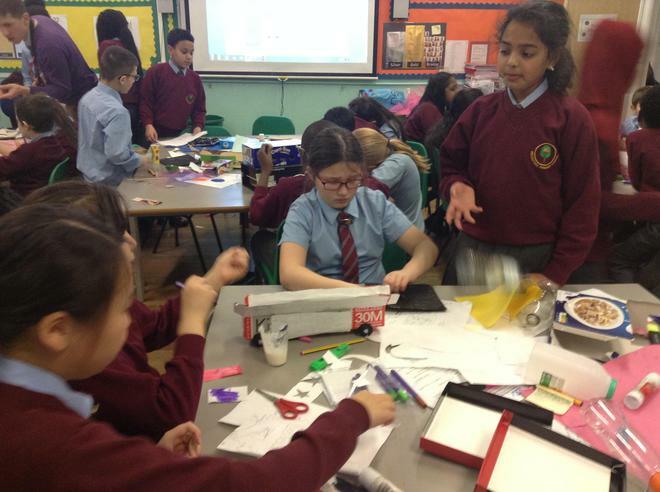 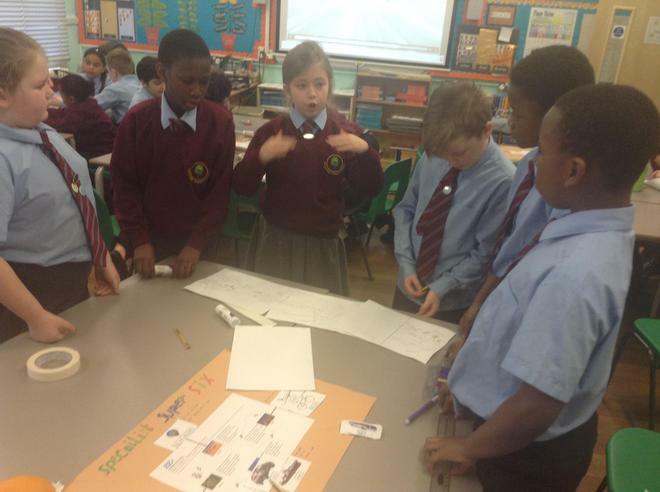 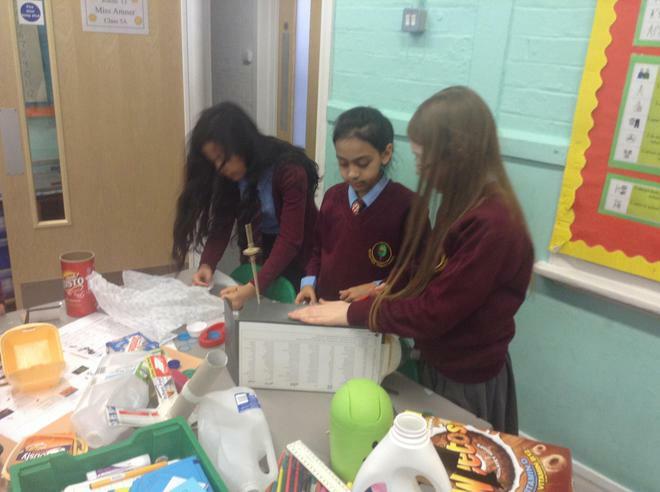 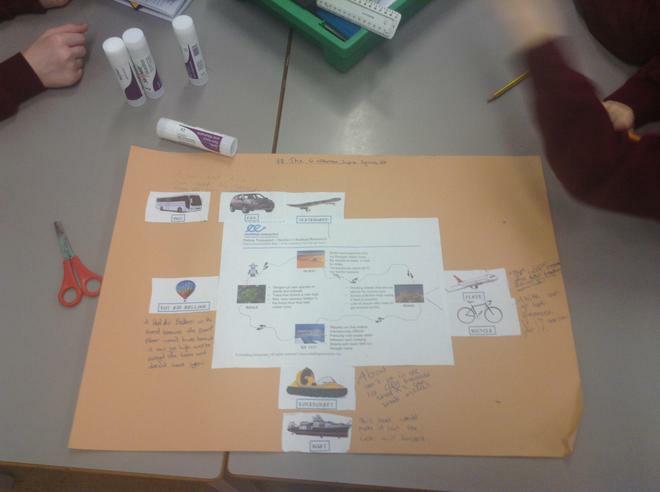 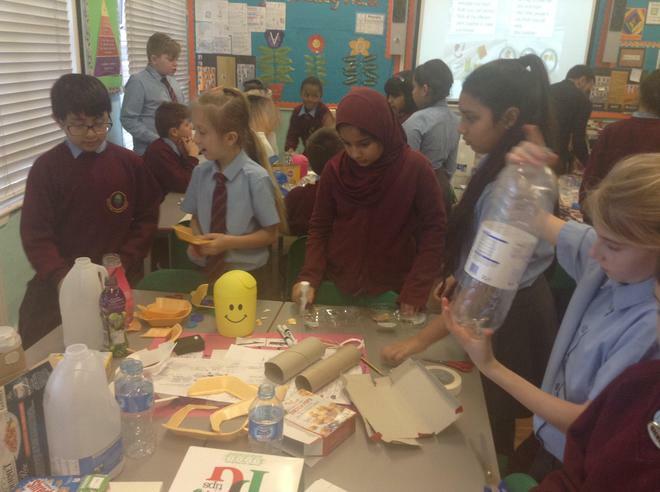 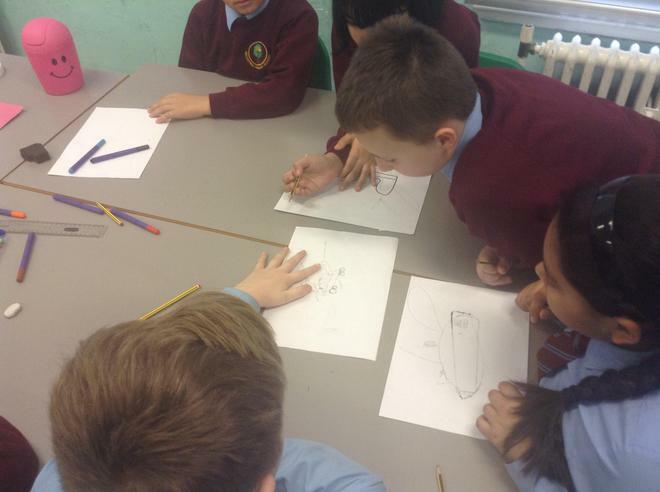 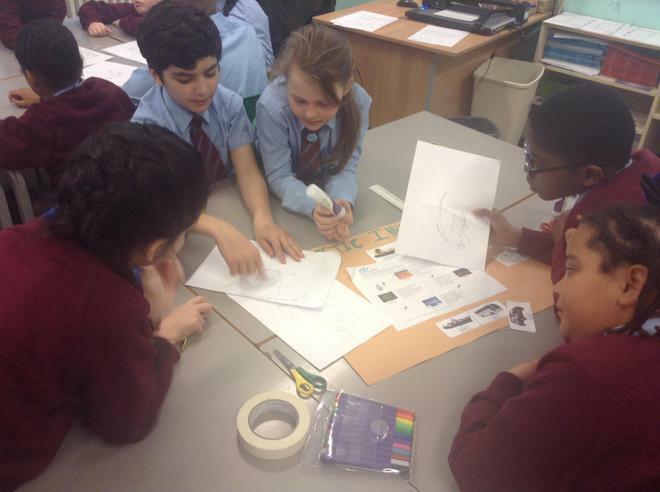 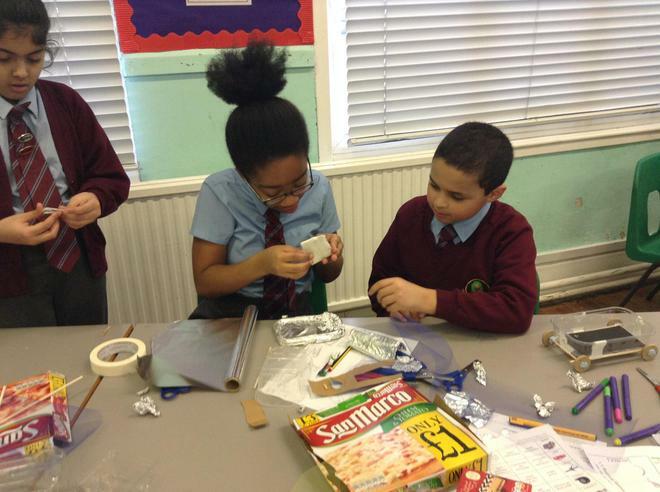 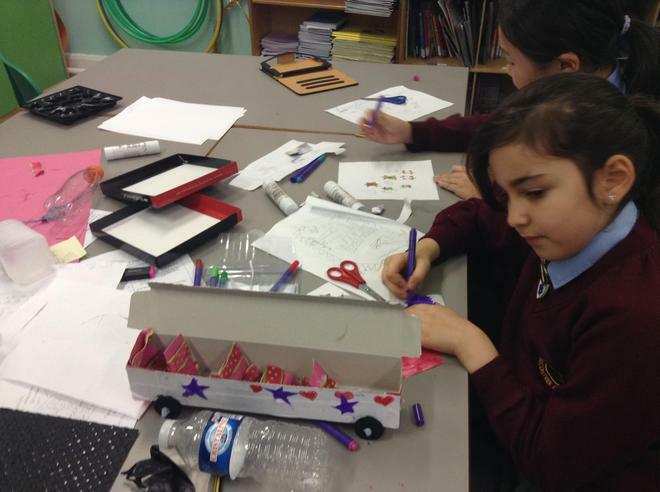 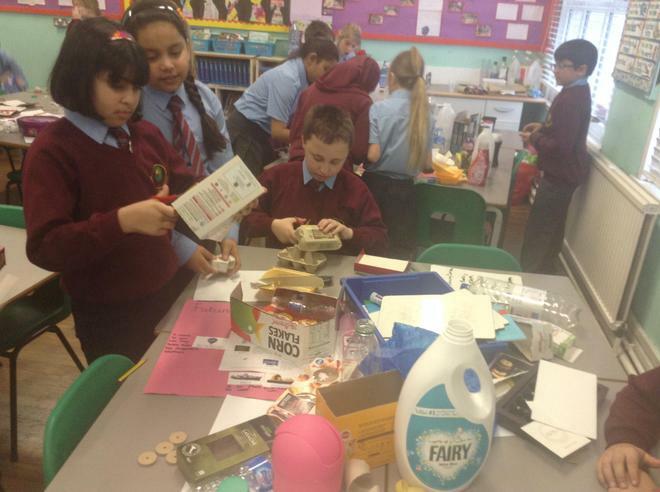 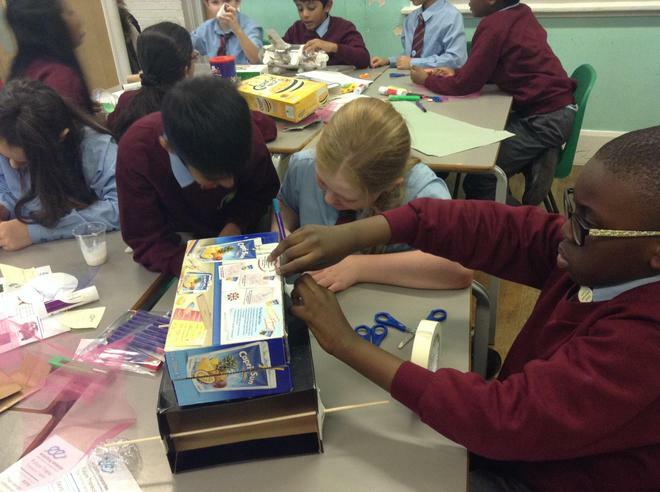 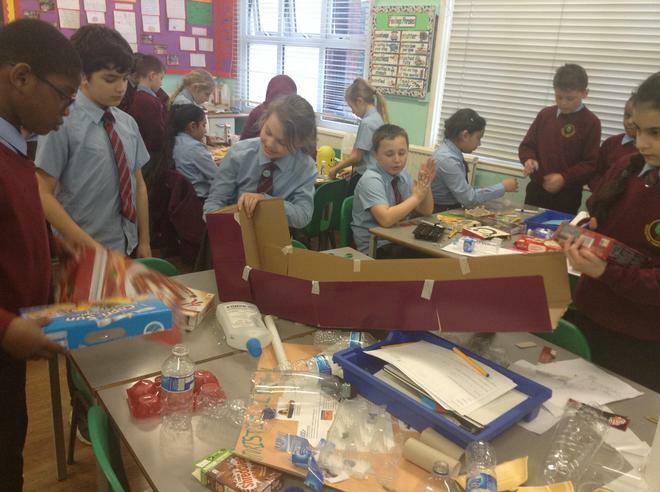 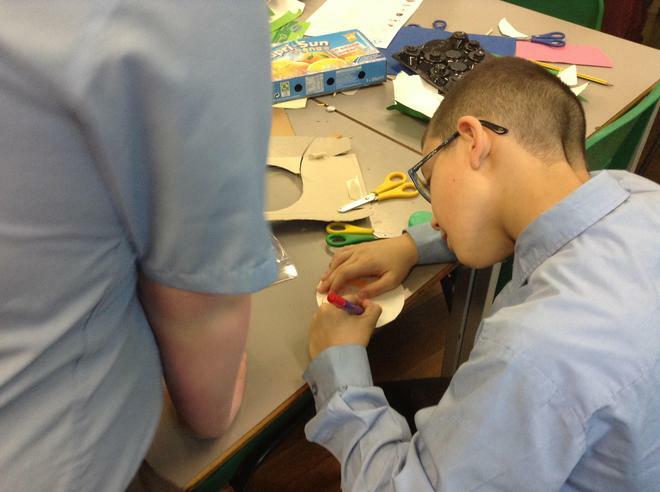 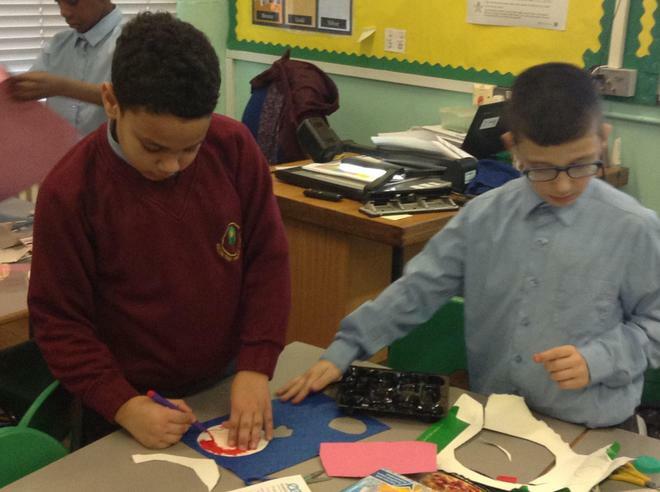 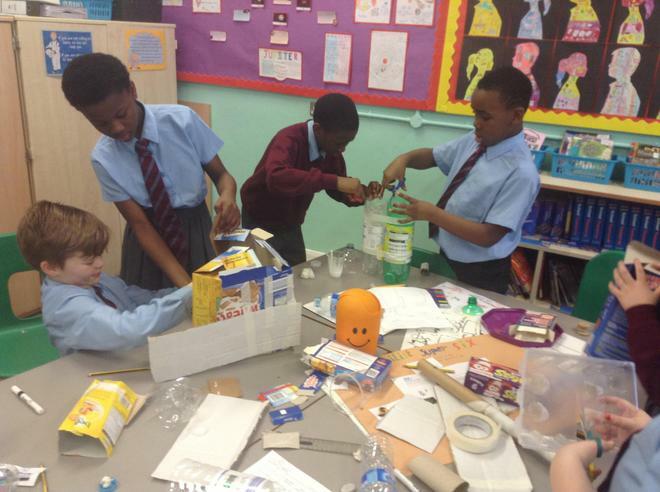 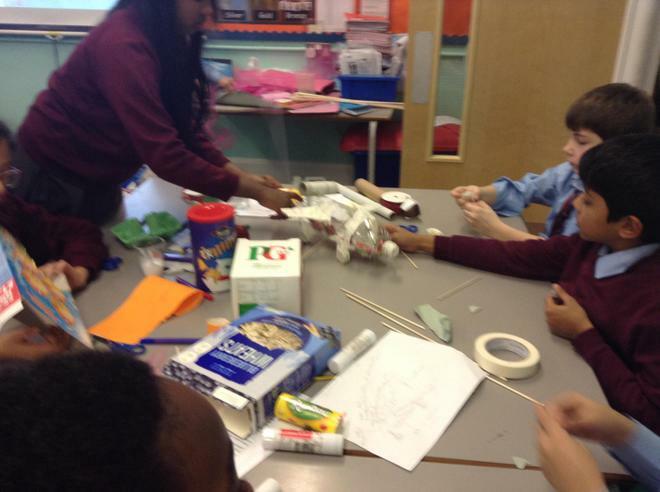 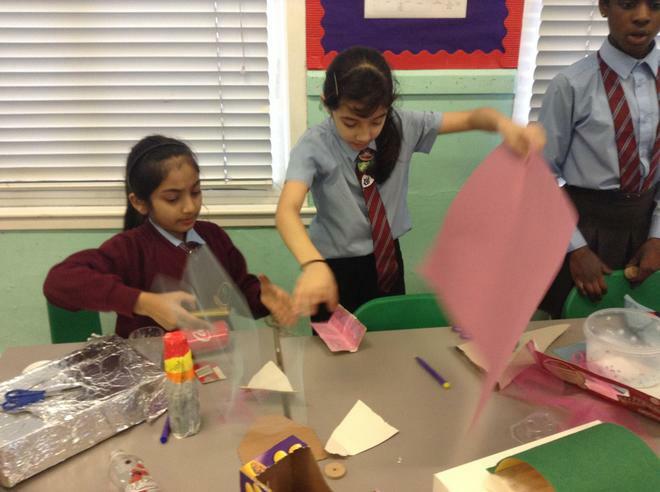 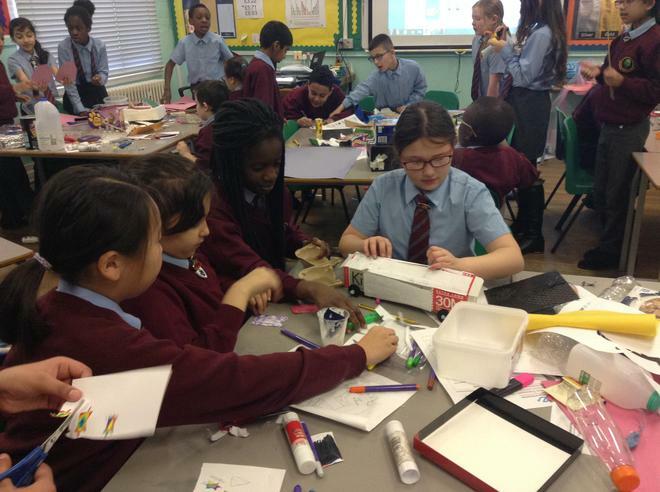 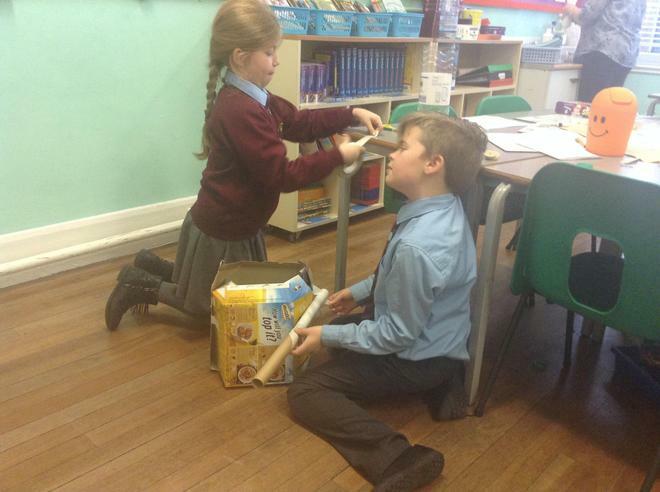 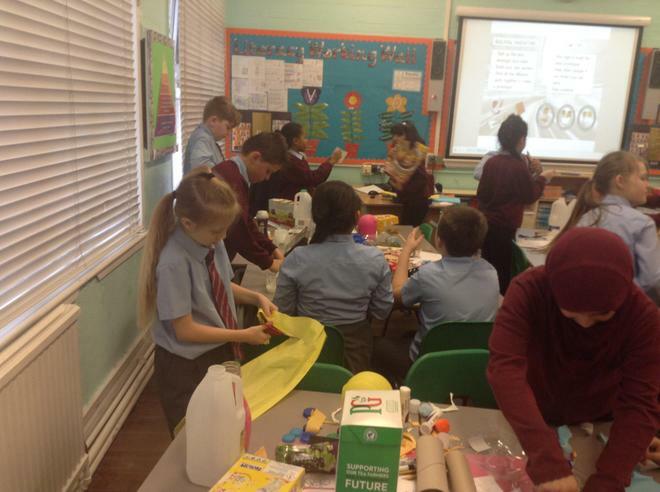 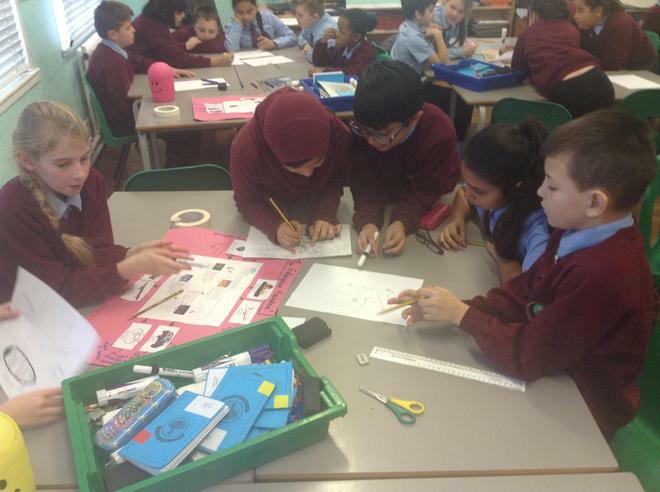 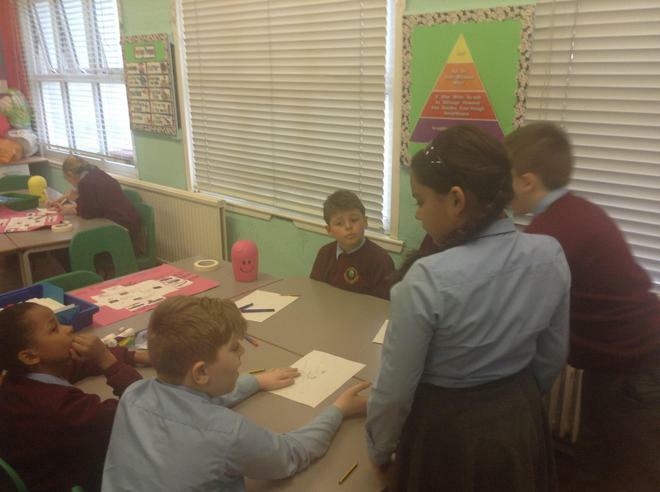 Year 5 enjoyed Enterprise day which involved, working in groups of six, they were challenged to design and create a prototype of a futuristic mode of transport all in one day! 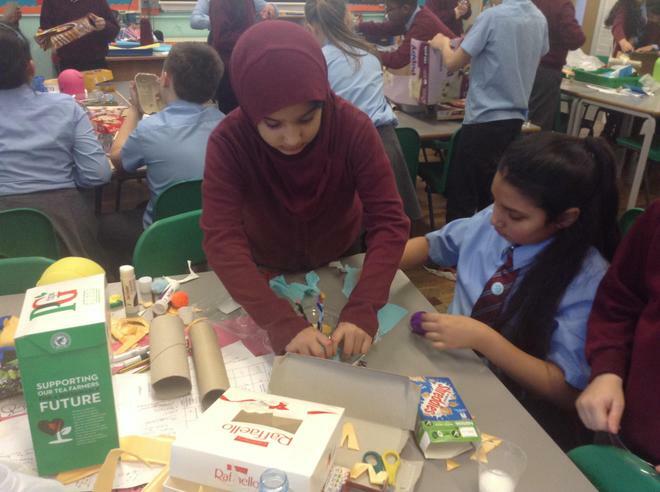 They had the added challenge of creating one that suited four very different environments: urban (city), desert, jungle and a city of ice. 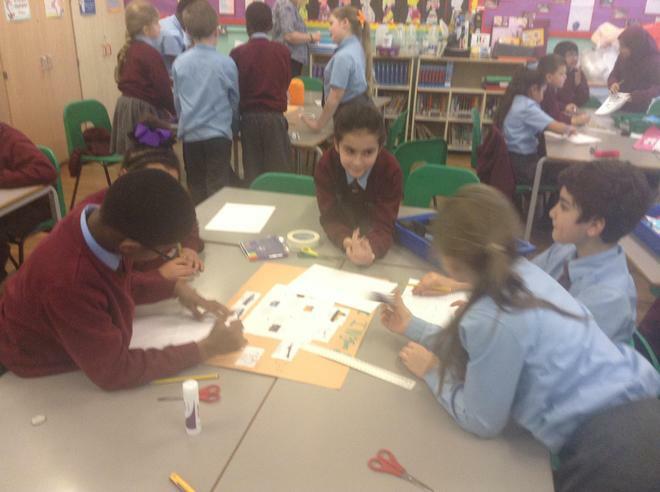 All in the year 3030! 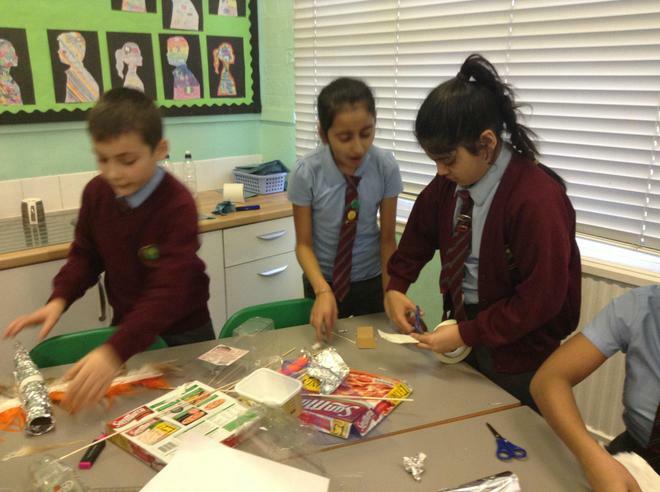 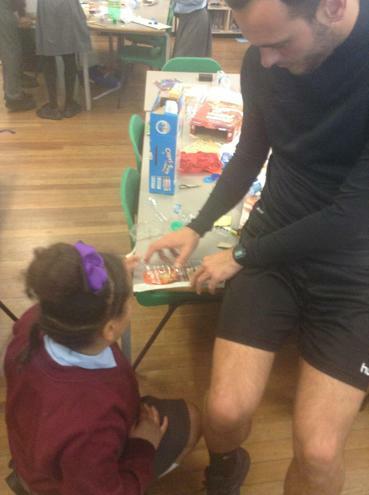 Uploaded by Becontree Primary School on 2017-02-09.